It’s hard to believe it’s been a month since our trip to Negril Jamaica for our 13thwedding anniversary, marking our 7thtrip to this beautiful destination. Our first vacation to the seven-mile beach was for our honeymoon Sandals Negril. We returned on subsequent trips and stayed at Couples Resorts, Secrets Resorts and now the new Azul Beach resort in Negril. With so many all-inclusive resorts to choose from, how do you decide on where to stay? First and foremost, you need to decide which city you want to stay in. Montego Bay is closest to the airport getting you to your vacation destination in less than 30 mins from landing. 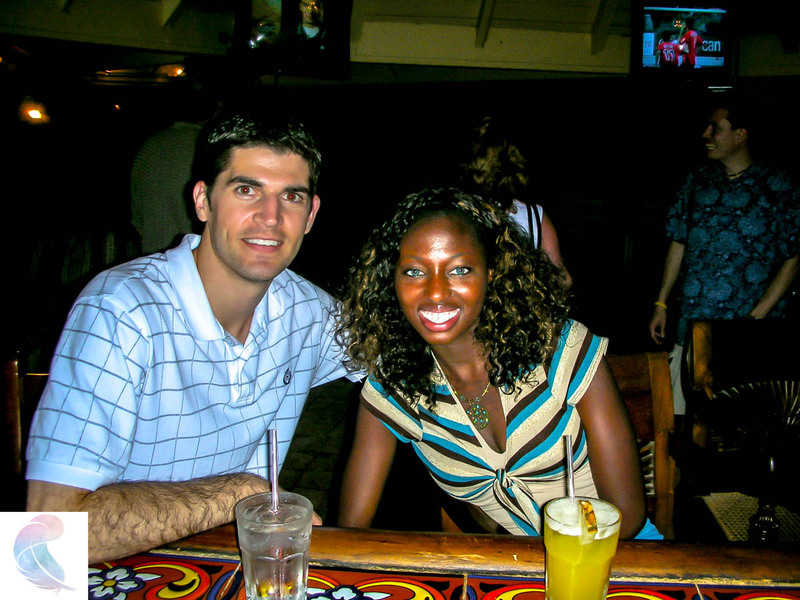 Montego Bay is the most city like with many options for fun nightlife. It also has a high concentration of hotels with both ocean and mountain views. You can stay in Montego Bay on a budget This is perfect for large groups or a more upbeat party vibe. Also notable is the number of golf courses here. 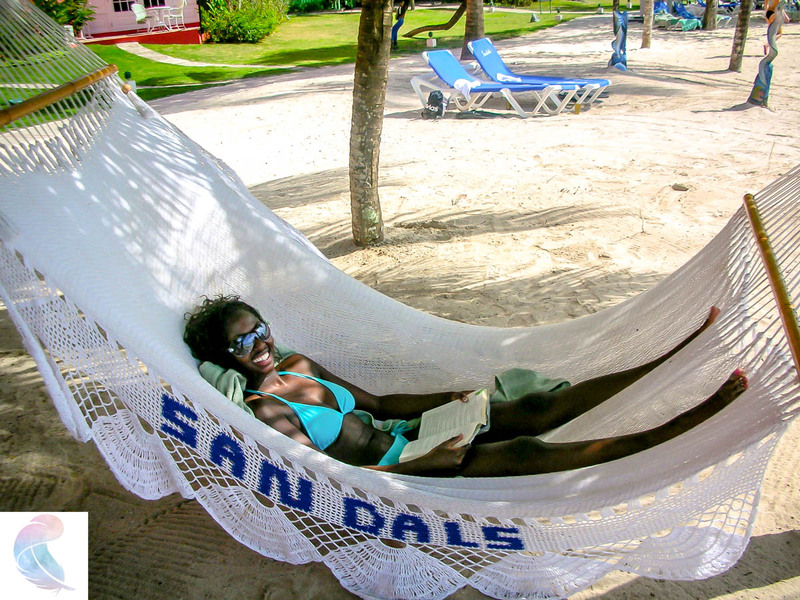 If you’re planning a trip here read our post on where to stay in Montego Bay! 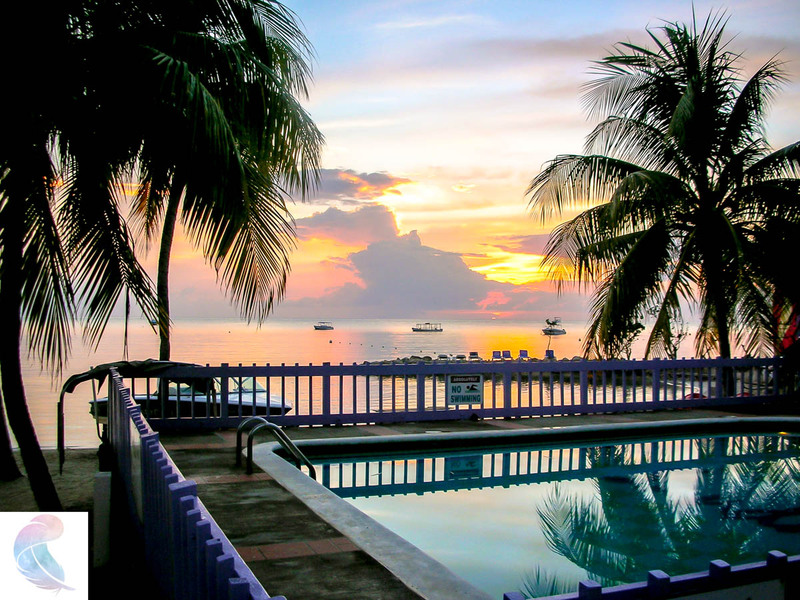 Ocho Rios is a great location for the adventure seeker, it is about two hours from the airport. There are several excursions to take that are easily accessible from Ocho Rios such as Mystic Mountain, Dunns River Fall, and Dolphins Cove. Which also makes this an ideal spot for families. Negril hands down has the best beaches in Jamaica. If you’re looking to unwind with your feet in the sand, a novel in one hand a refreshing beverage in the other this is your location. 7-miles of sandy white beaches and the bluest clearest ocean. It is a romantic and laid-back atmosphere, which is exactly what we needed after a summer packed with family filled activities. 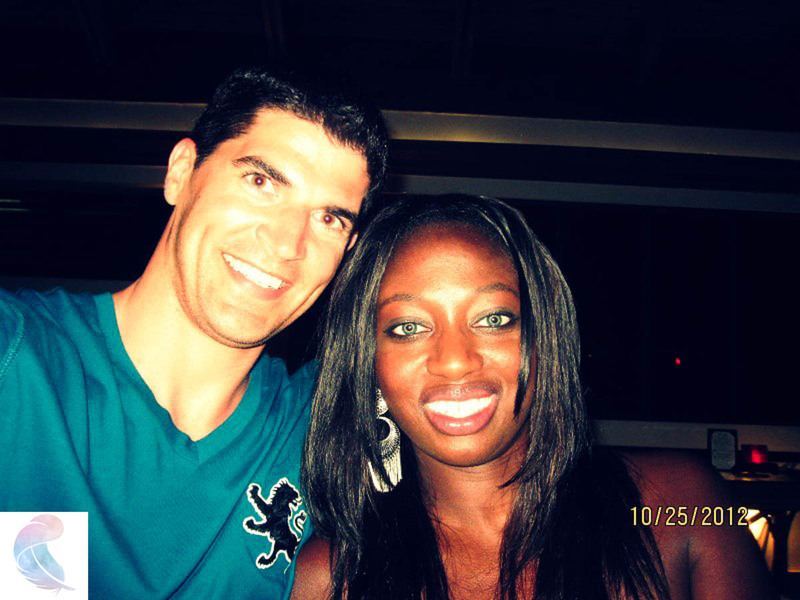 Plus, we were traveling as a couple for our anniversary and our exotic travel group just added a new resort Azul Negril. Naturally, we chose to return to Negril, Jamaica. 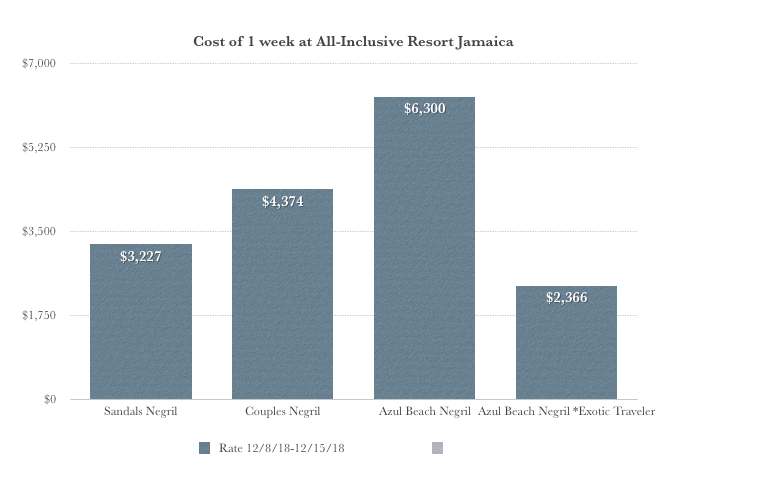 Read on to find out how the new resort measured up to the existing top couples all-inclusive brands and how you can get our travel member pricing on your next romantic trip to Negril, Jamaica. Which All-Inclusive Resort do you choose? Although we got married in the summer, we waited until the following December to take our honeymoon and we traveled over NYE 2005. 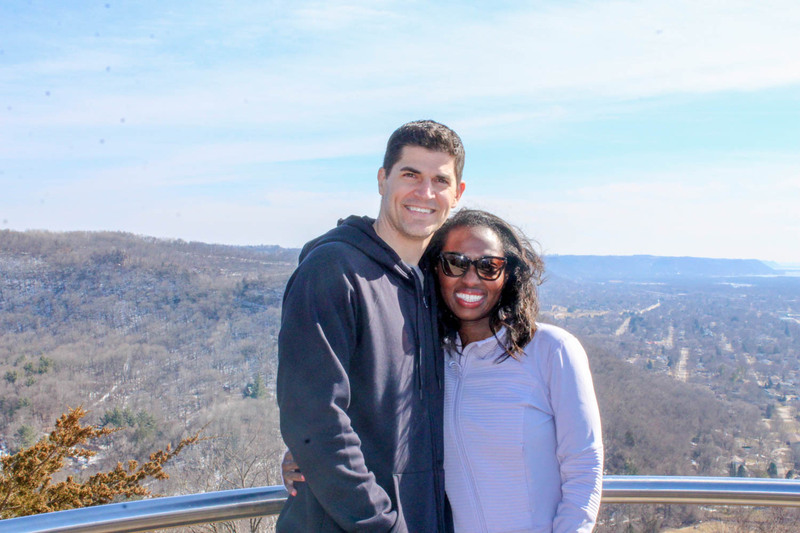 It was our first all-inclusive five-star travel experience, our first trip to Jamaica as well as our first time traveling with the same last name. Just to keep it real we were young and impressionable. I had just graduated from college and James was just starting to climb the corporate ladder. 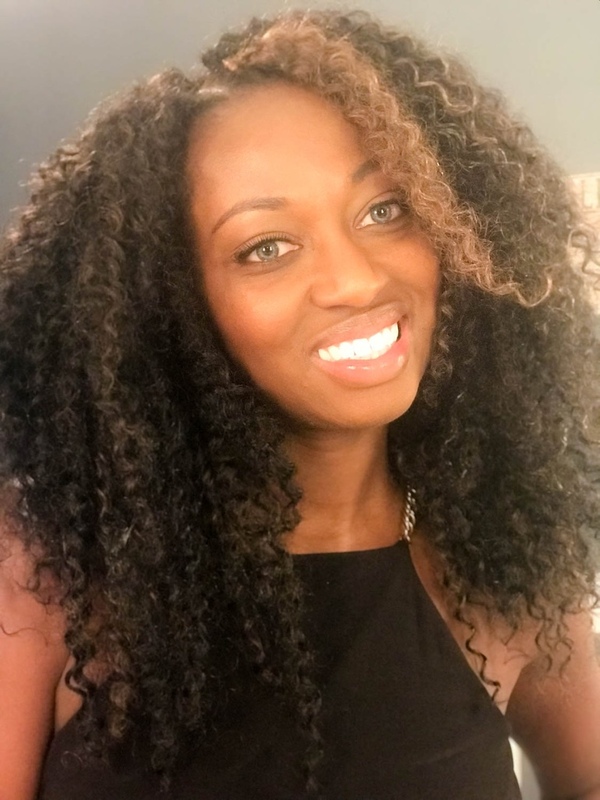 Marrying in our early 20s we were ahead of most of our friends in making the big commitment. 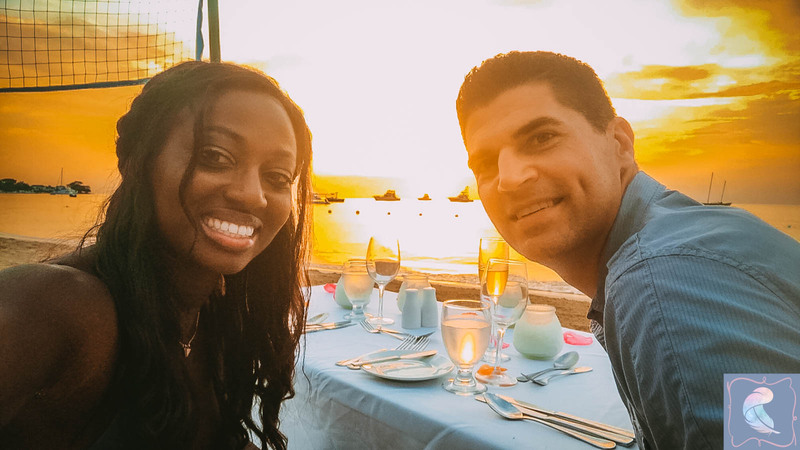 We were so impressed with the food and service at Sandals, constant refills and staff checking in to make sure we were having a great time. The lineup for entertainment was stimulating. Sandals carry Robert Mondavi wines which I feel like it tastes better than the house wines that Azul carries. The beach was like nothing I’d ever seen and we were newlyweds, intently in love. More than anything we loved the people so warm and genuine, so welcoming. The energy and pace of the island and the culture. Barefoot by the sea was our favorite restaurant at Sandals. Our suite was on the opposite side of the resort as that restaurant, where we ate with our feet in the sand. We held hands and listened to ocean waves mingling with reggae beats on our strolls to and from dinner. We were blown away and vowed to return. The New Year’s Eve celebration was thoughtfully planned. Adding beautiful ice sculptures, corking a bottle of wine for us to take back to the room at the end of the night. 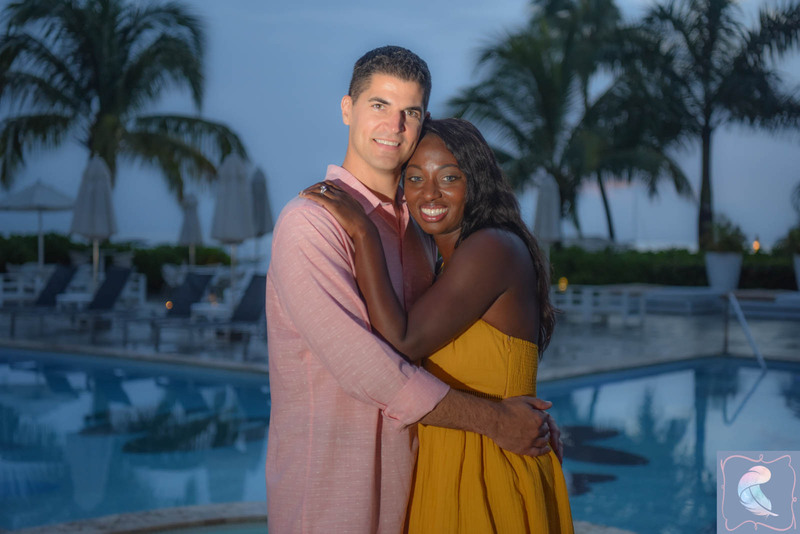 We haven’t returned to a Sandals resort since that original trip but the brand continues to be a top choice for honeymooners and couples, with many locations in tropical destination and all have a solid four or five-star rating. As we remembered it, the food, service, and entertainment were outstanding. Since that time, we have had many fine dining experiences and all-inclusive vacations. Thus, it would be great to revisit this brand to see if we were left with the same impression. As we boated along the coast on our private boat tour this year, we saw the Beaches Negril, Sandals family resort brand. We could see the big waterslides and pools from the ocean. Appears like it would be an ideal location for us to bring our daughters to the island. If you’re looking to book your own personal transportation like we did give these guys a call! 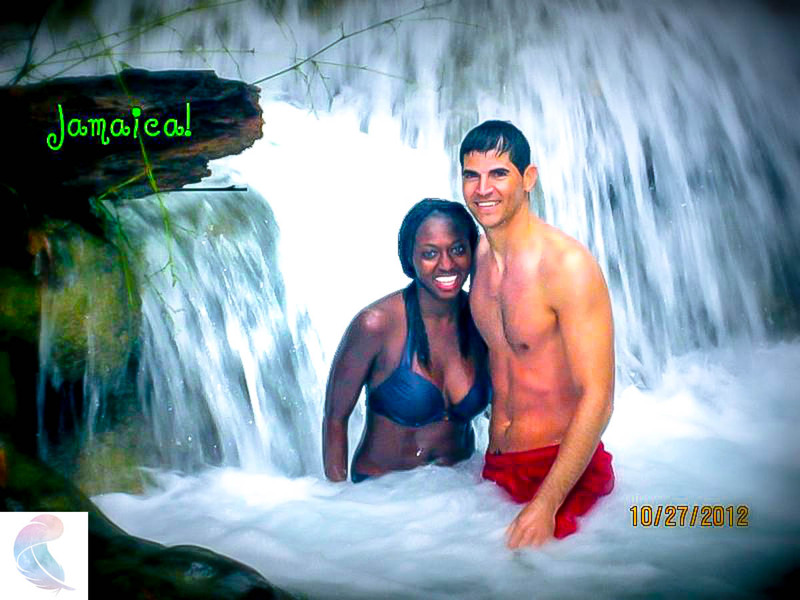 On our next two visits to Jamaica, we stayed at Couples Resorts another romantic resort chain for all-inclusive travelers. We felt like we had found a hidden gem in this brand of all-inclusive. At the time of our visit, I had not heard of anyone else visiting their resorts and it wasn’t as aggressively marketed as Sandals. 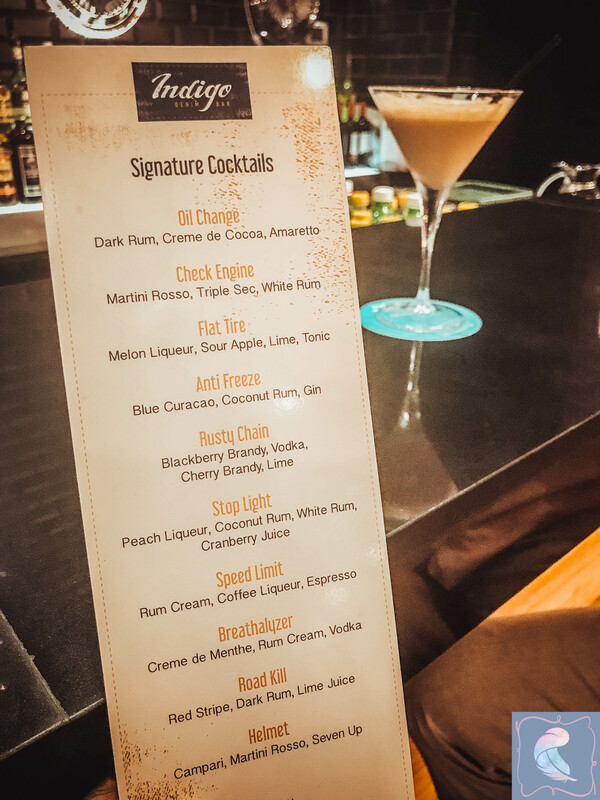 The food was as impressive as our first experience at Sandals, however here we didn’t have to purchase an upgraded room to get extra amenities such as room service, in-suite mini bar and free transfers from the airport. 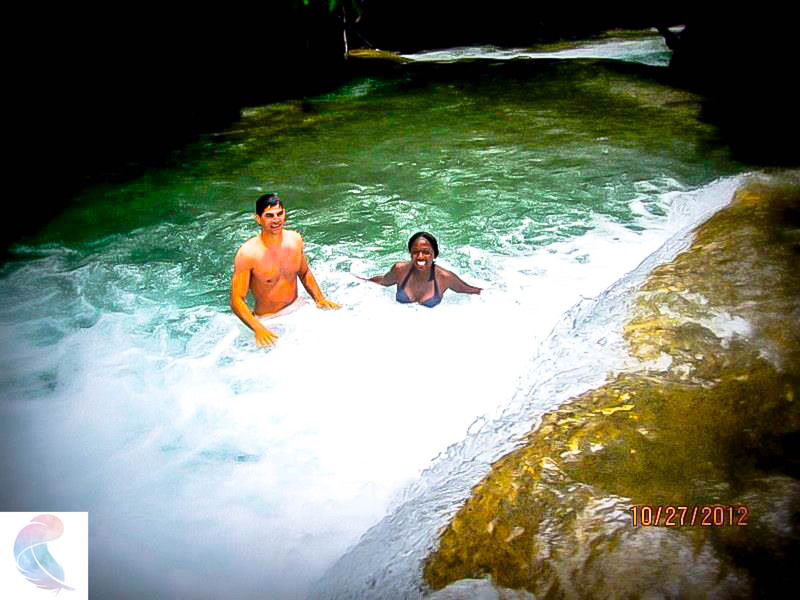 Additionally, the Couple’s resorts included some free excursions such as Dunns Rivers Fall. a Catamaran cruise was the glass bottom boat ride. We loved how many activities were at our disposal with the watersports department. Our room at Swept Away was one of my all-time favorites. The Verandah didn’t have a TV but we had a private enclosed porched with a hammock. I spent a lot of time out there. The downfall of this trip was that we were there when Hurricane Sandy hit the island. We didn’t get hit directly but several staff members could not get to the resort to work. The ocean was choppy with big waves, some restaurants and watersports were shut down towards the end of the week. 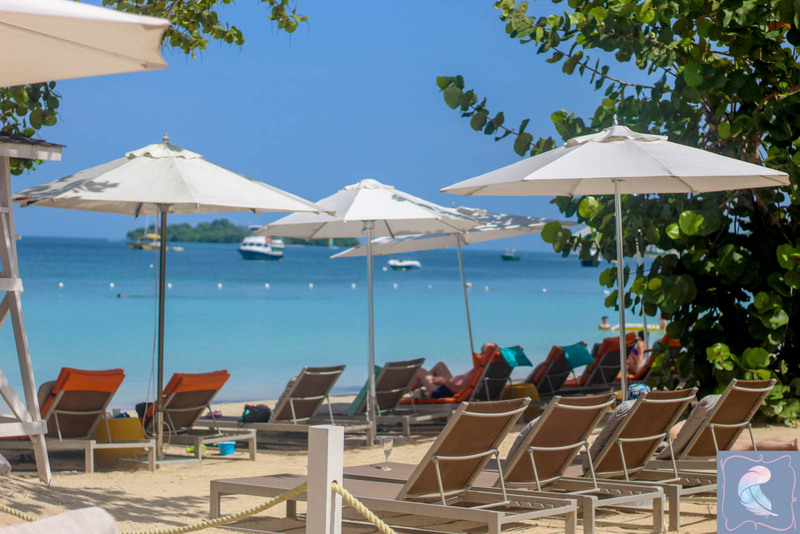 Finally, how did the new Karisma Resort Azul Beach Negril measure up? In researching for this article, I priced all three resorts with similar rooms for the end of this year December 8-15th. I was surprised to see that Sandals and Couples were almost identical in pricing. 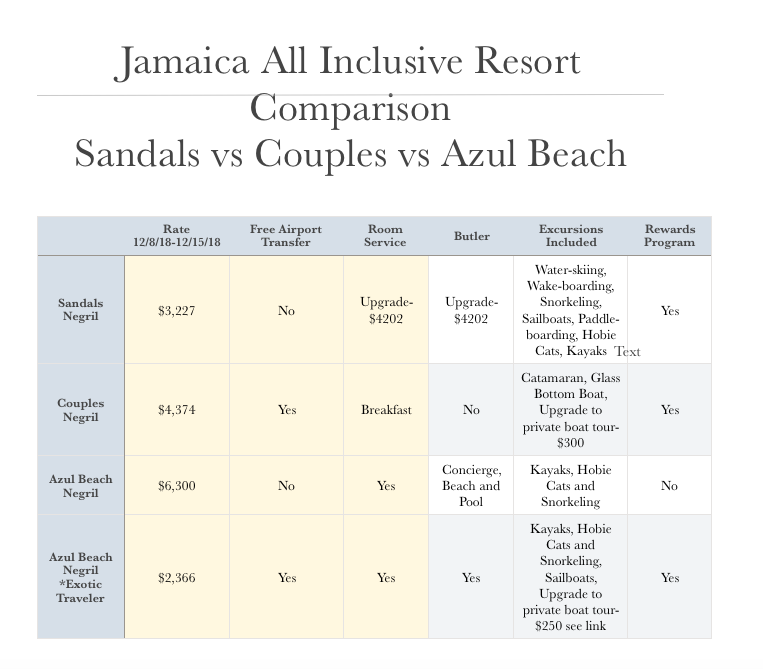 I was also shocked that Azul’s rack rate was almost double the price of the other two resorts. Take a look at this chart. I was surprised to see the pricing of all three resorts against each other. Honestly, you can’t lose at any of these three brands. They all line the same breathtaking beach. 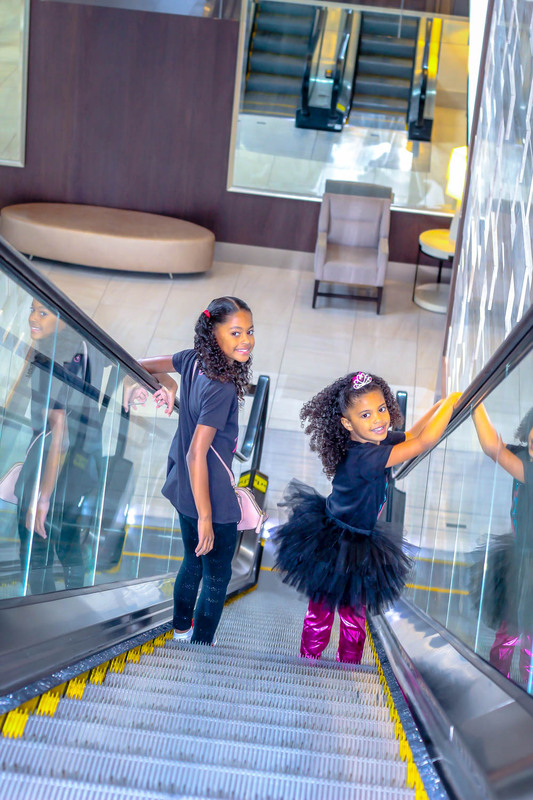 There are ways to save with reward programs and travel memberships. We loved our stay at Azul Beach. Especially the butler service and amenities, such a luxury experience. You can read the full write up of our stay here. 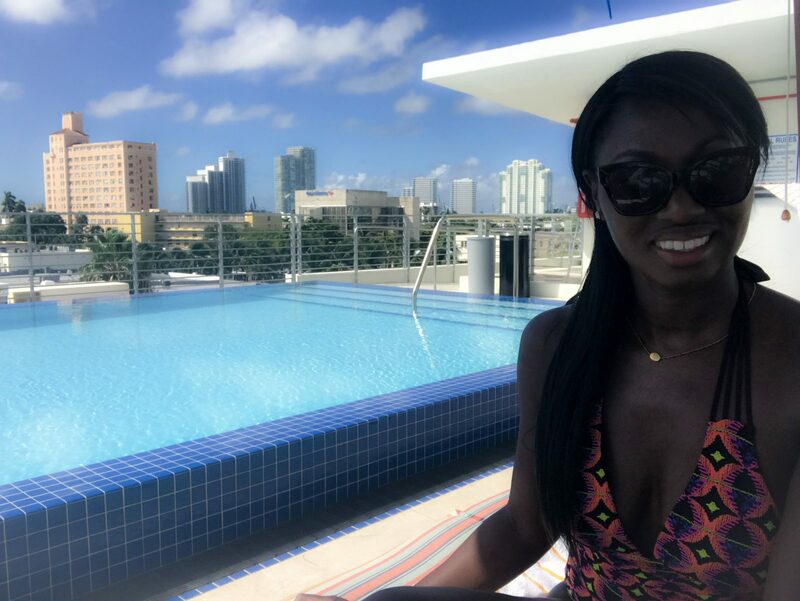 As you can see being an exotic traveler awards us with many extra benefits at a lower rate than what you pay at any of these all-inclusive resorts. 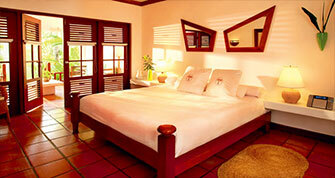 Azul has both adults only sections and family-friendly accommodations. Scroll down to get our discount on your next trip.